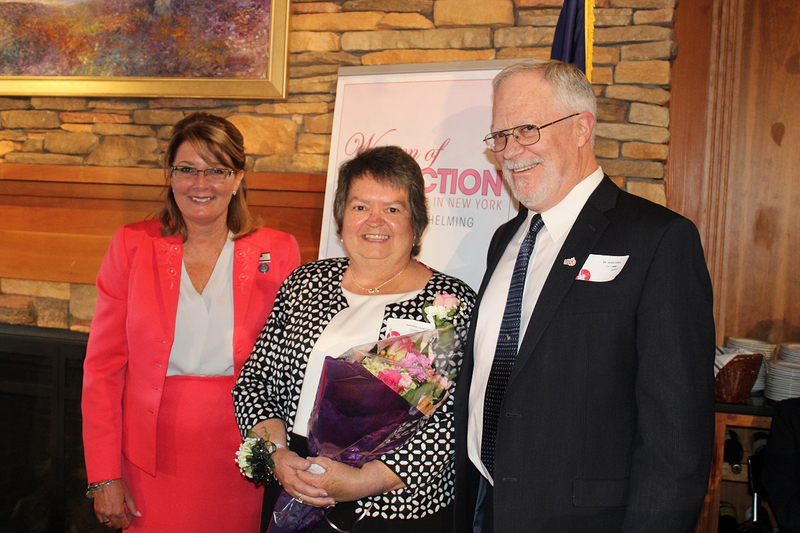 CANANDAIGUA – Senator Pam Helming announced during her Women of Distinction ceremony that Huron Town Supervisor Laurie Crane has been selected as the New York State Senate Woman of Distinction from the 54th Senate District. 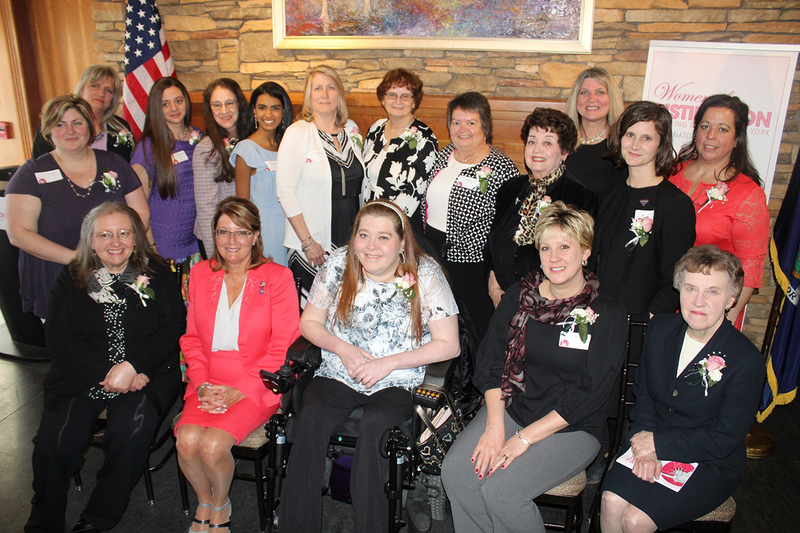 A total of 16 local women were nominated for this award that recognizes the outstanding work of extraordinary women from the Wayne-Finger Lakes region and throughout New York State. Senator Helming recognized all 16 nominees during Friday’s event at the New York Kitchen (formerly known as the New York Wine & Culinary Center) in Canandaigua, which saw a standing-room-only crowd. Along with the nominees and their nominators, families, and friends, Senator Helming invited all of the female elected officials in the 54th District to this ceremony. 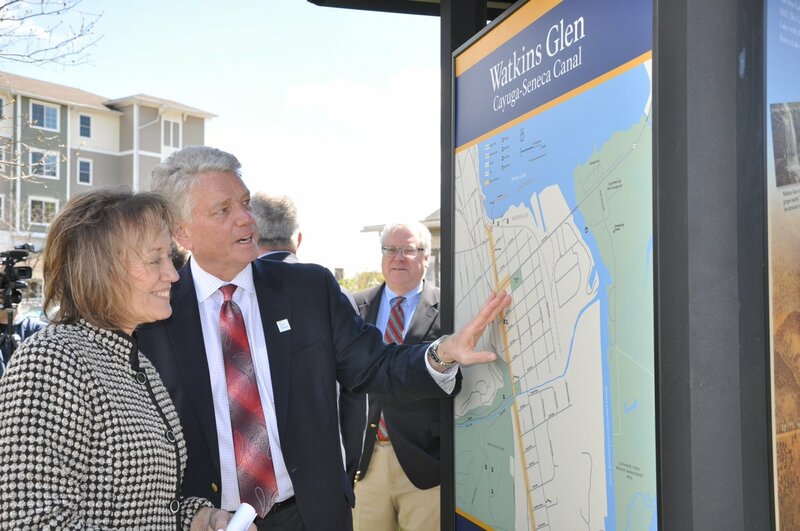 “Laurie Crane has been an outstanding partner during my time as a New York State Senator, as a Town Supervisor in one of the counties I represent and as a fellow female leader. Her fierce advocacy on behalf of the people of Huron and all of Wayne County following the Lake Ontario flooding disaster was remarkable, but she truly has a shining record of fighting for all of her constituents and serving her community well. She volunteers and gives back to the community in a number of ways, not just as an elected official and a registered nurse – all the while keeping a smile on her face despite her ongoing battle with cancer, which is nothing short of amazing. Laurie is absolutely deserving of this Woman of Distinction award, and I am so glad to have the opportunity to honor her in this way,” Senator Helming said. As Huron Town Supervisor, Supervisor Crane also serves on the Wayne County Board of Supervisors. Since her first term in 2008, she has made a significant impact on her town and her county through her leadership. She is the chairwoman of the County’s Government Operations Committee, and she also serves on more sub-committees than any other supervisor in Wayne County. Most notably, Supervisor Crane represented her constituents during the flooding along the Lake Ontario southern shoreline in 2017. 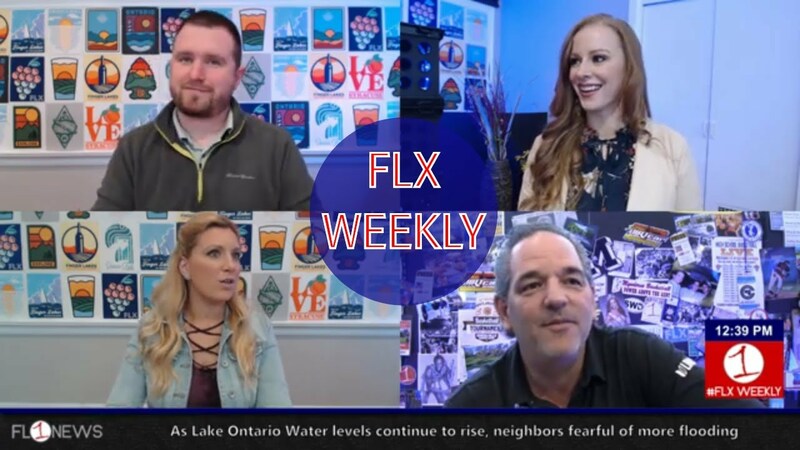 Supervisor Crane stood up to the International Joint Commission, the governing board of lake water levels, at multiple public hearings advocating for her constituents. She has been a resource and advocate for the residents of Wayne County during this difficult time. In addition to her role in local government, Supervisor Crane is also a registered nurse who is well respected at Rochester General Hospital. She also volunteers her time at numerous local charities and serves on several boards, including the Wayne County Action Program, the Wayne County EMS Advisory Board, and the Wayne County Soil & Water Conservation District. On the Wayne County Action Program, Supervisor Crane has worked and volunteered on behalf of her own community as well as those in neighboring Seneca and Ontario Counties. She continues to dedicate her time and efforts to the community while she faces many personal struggles, including cancer. Patricia White, of Scipio Center, a former music educator in the Southern Cayuga School District and Music Technology Chair for the New York State School Music Association who serves as the organist and choir director of the Scipioville Presbyterian Church and Vice President of the Howland Stone Store Museum. Supervisor Crane will join the other Women of Distinction honorees from throughout the state at a ceremony hosted by the Senate in May at the Capitol in Albany. Her photo and biography will become part of a special exhibit celebrating the contributions of these outstanding New York women. The exhibit will be on display in Albany at the Legislative Office Building. Senator Helming will also offer an online Women of Distinction exhibit through her website. “All 16 of the women who were nominated came with impeccable credentials both in their professional careers and in their volunteer work, and all of them have found their own unique way of giving back to our community. They truly deserve to be recognized for their outstanding accomplishments and contributions, which is why it was so important to me to hold my own ceremony to salute all of the nominees. It was an honor to pay tribute to each and every one of the nominees. We value their commitment to their communities, workplaces, and families, and we appreciate their exemplary service,” Senator Helming said. Senator Helming represents the 54th Senate District, which consists of Seneca and Wayne Counties, parts of Cayuga and Ontario Counties, and the towns of Lansing and Webster. For more information, please visit Senator Helming’s website, or follow @SenatorHelming on Facebook or Twitter.